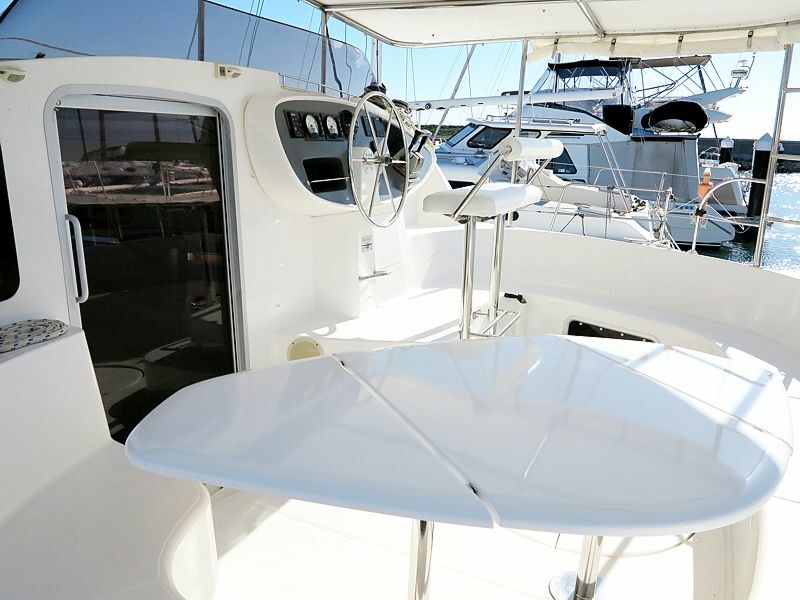 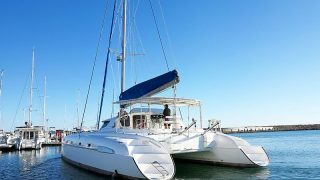 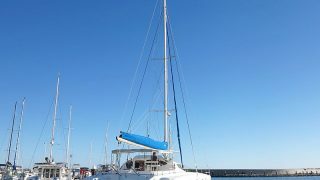 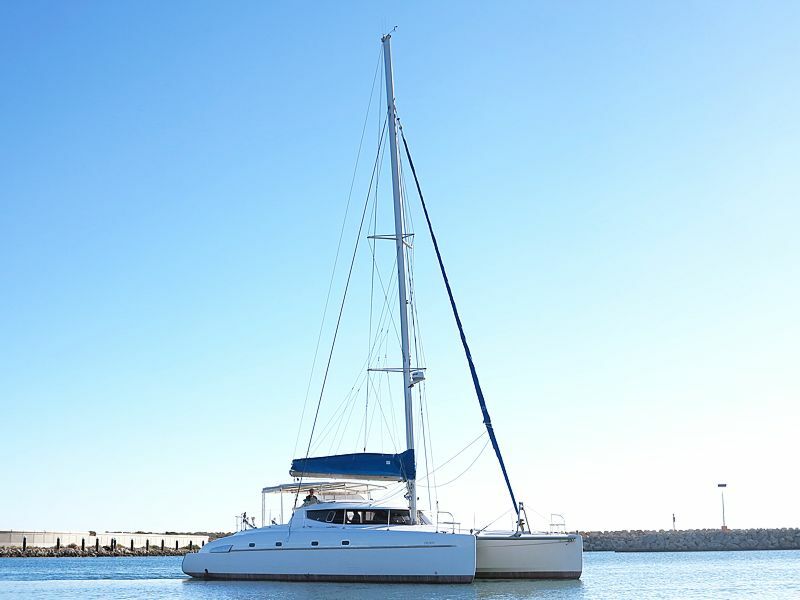 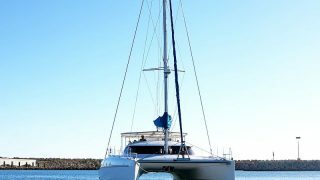 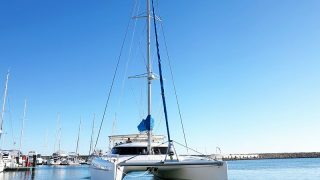 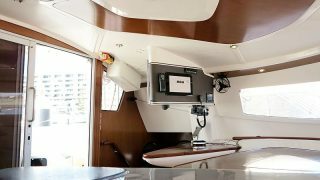 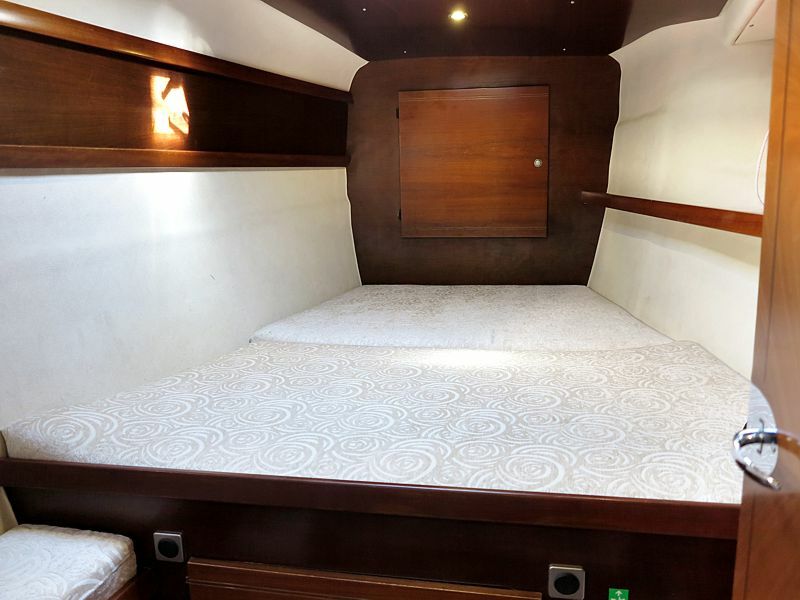 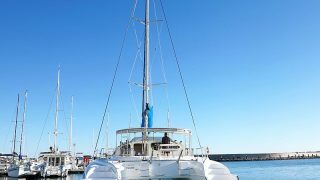 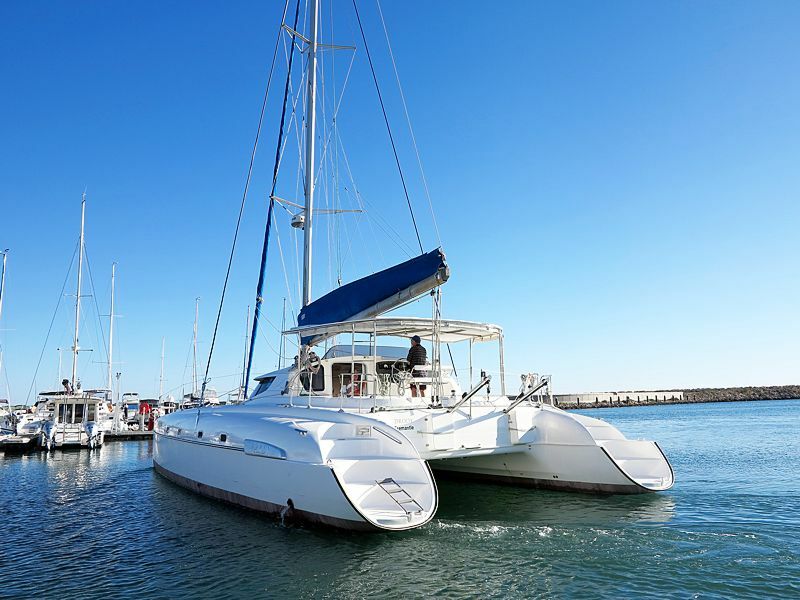 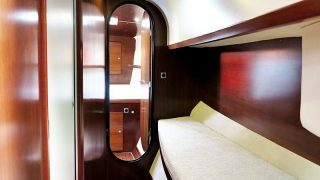 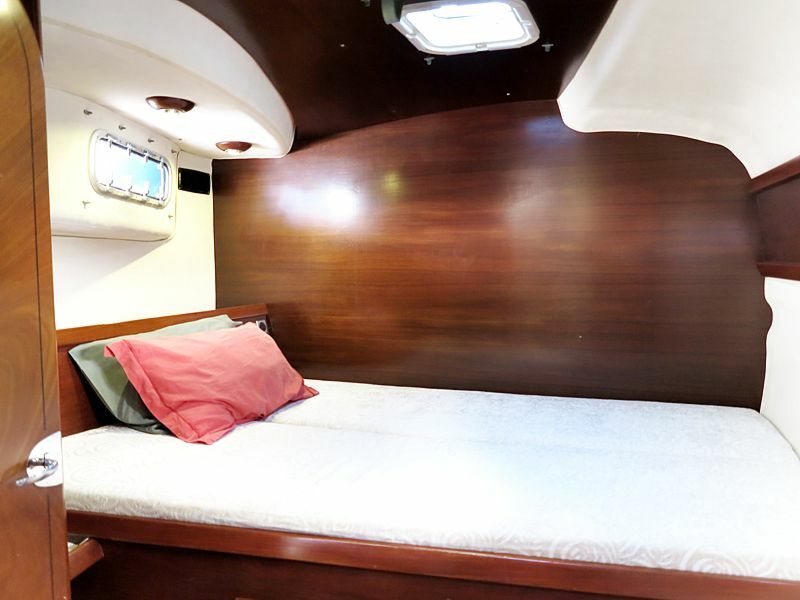 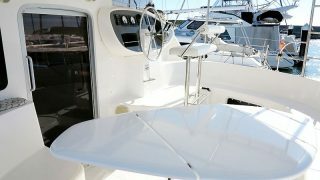 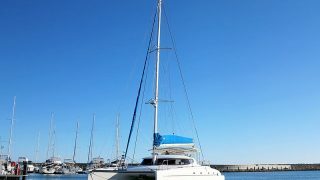 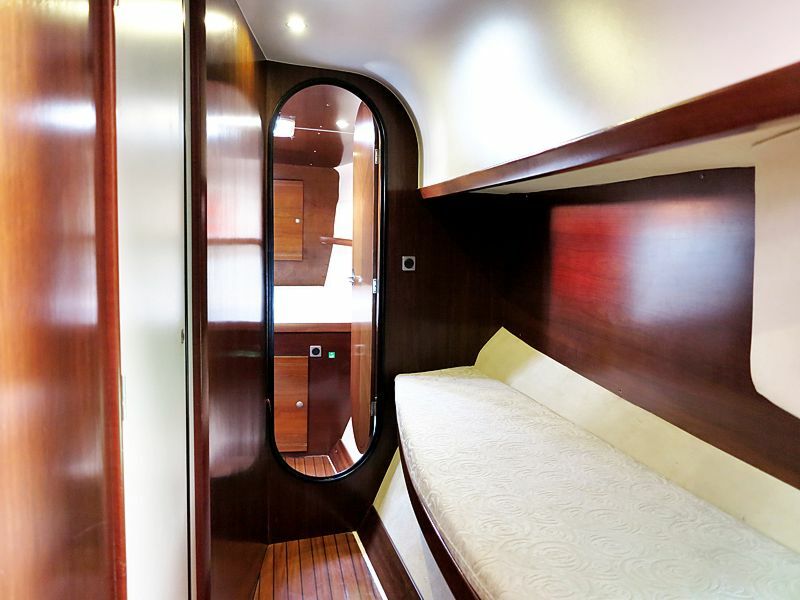 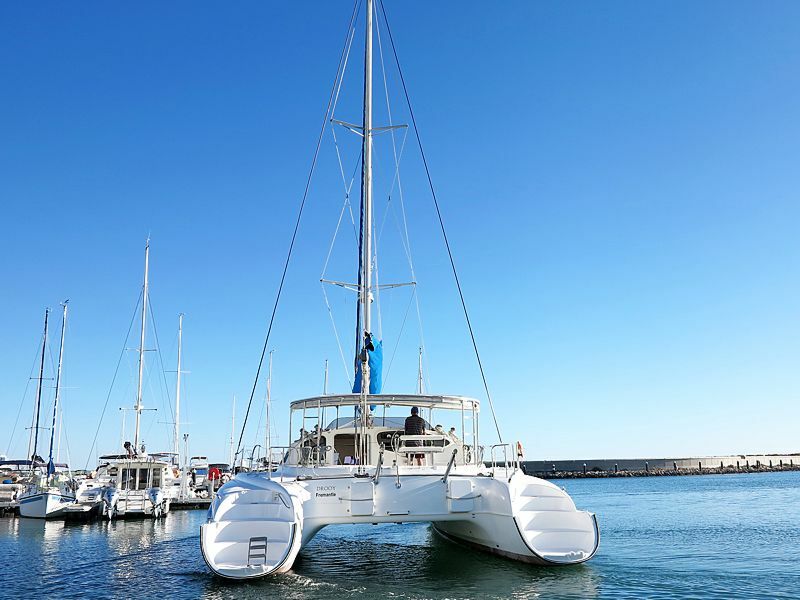 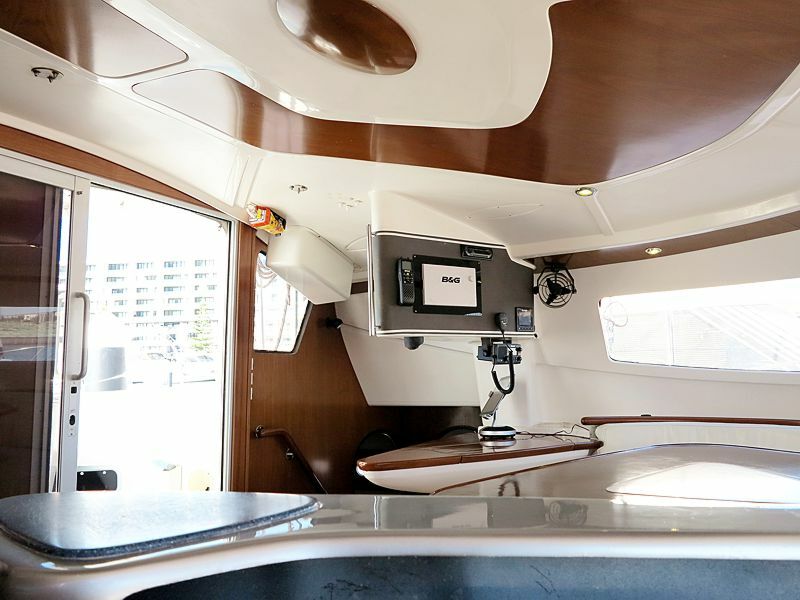 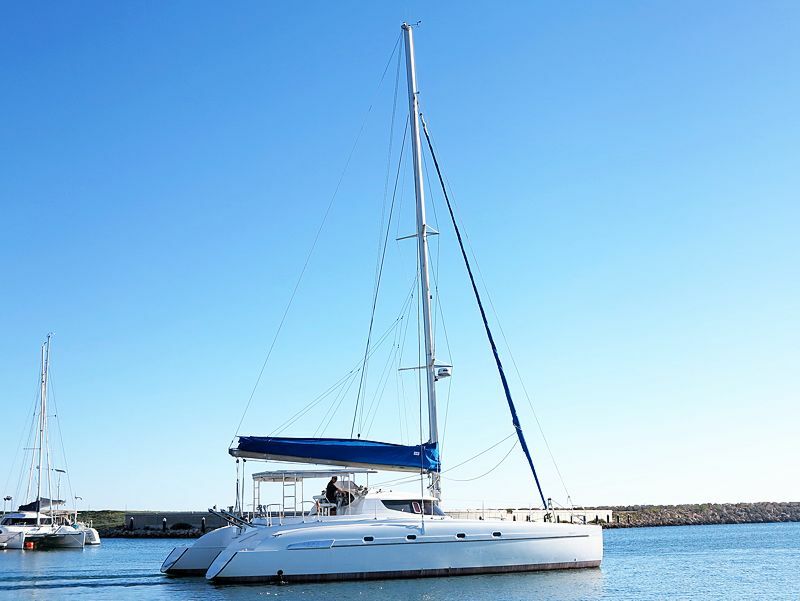 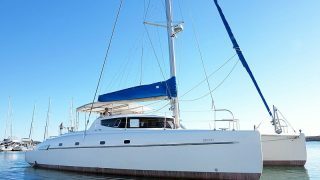 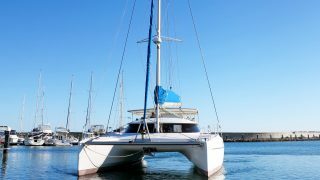 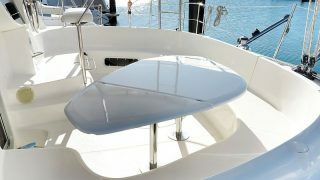 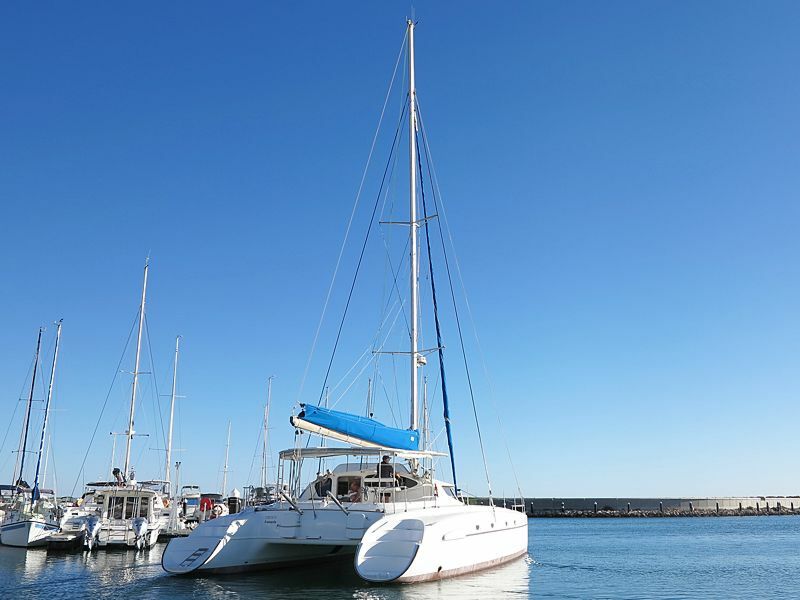 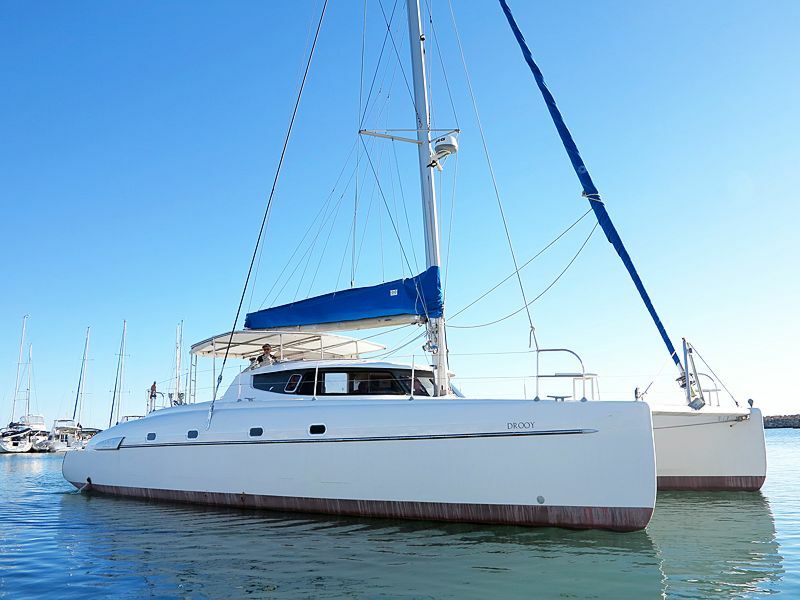 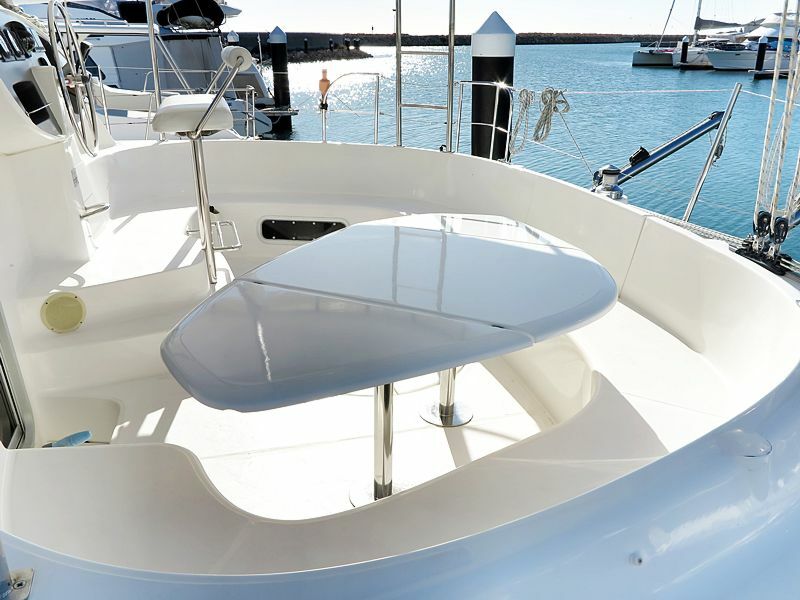 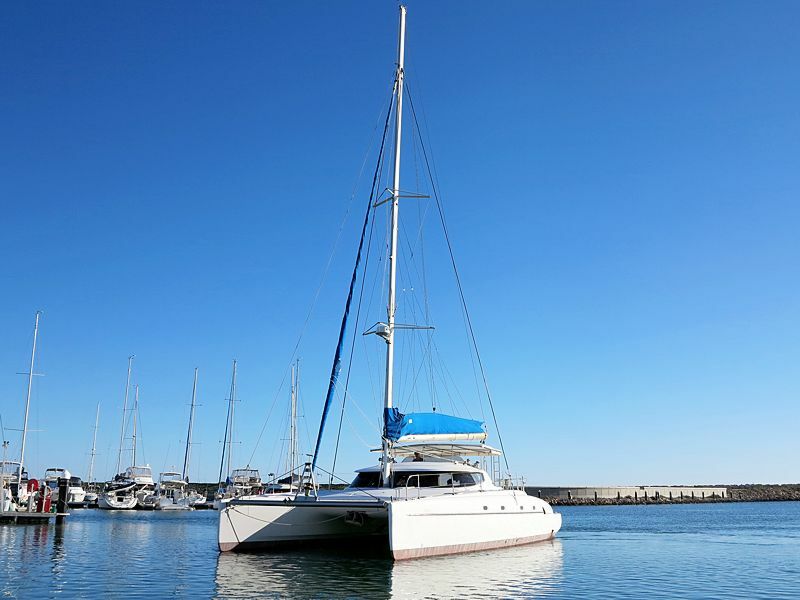 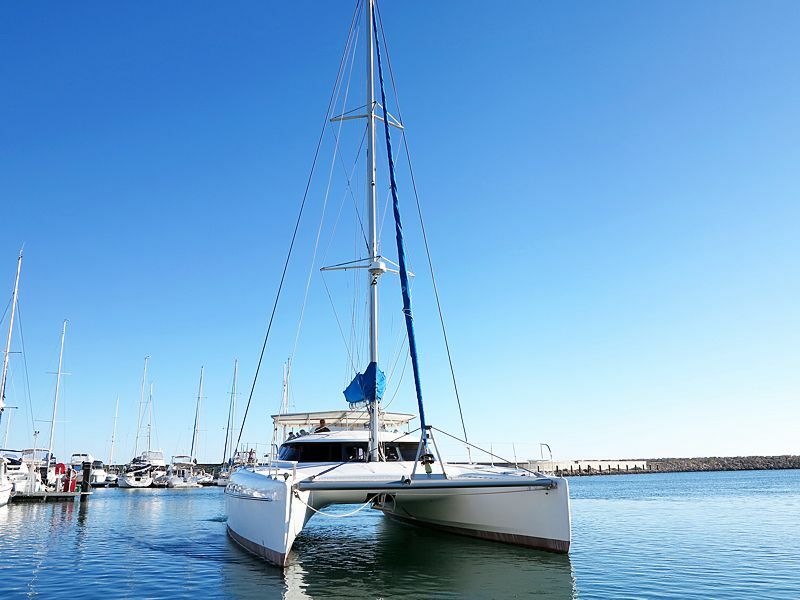 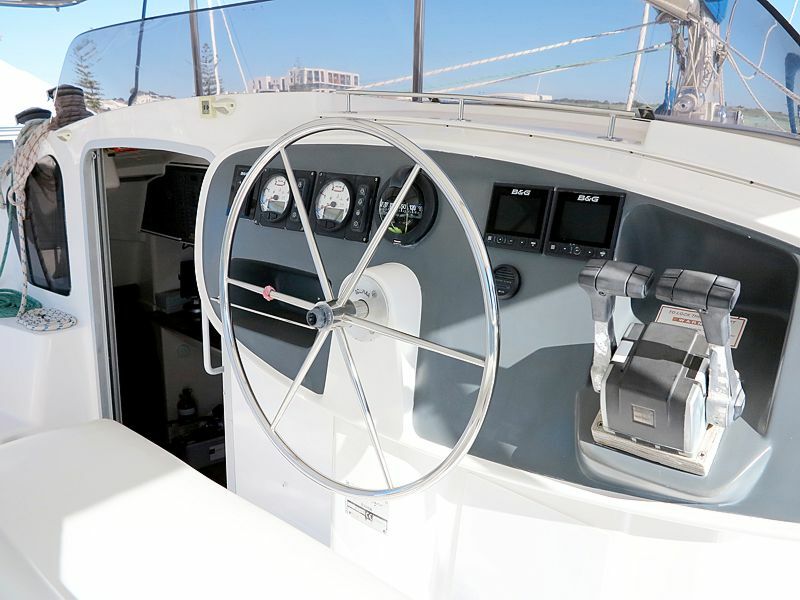 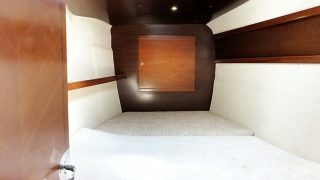 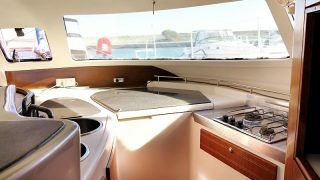 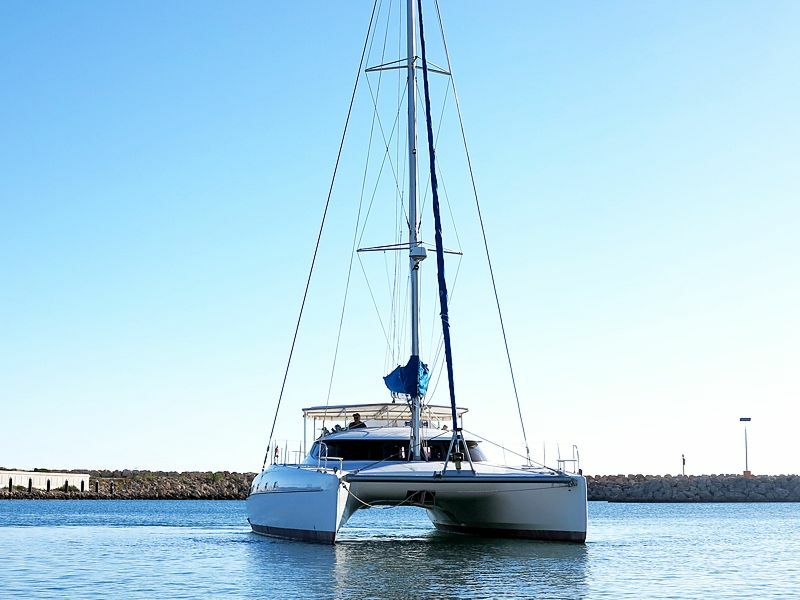 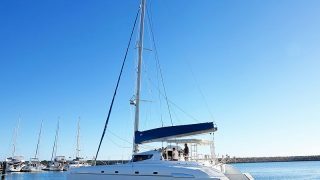 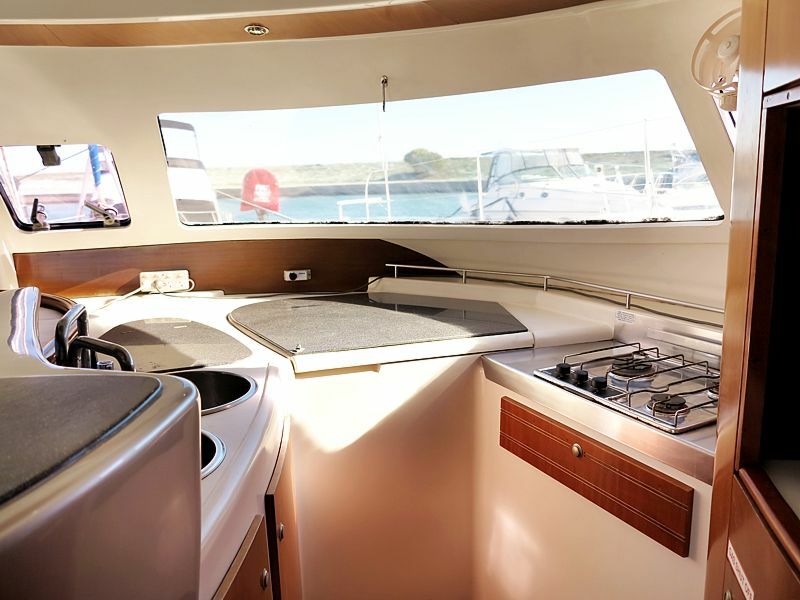 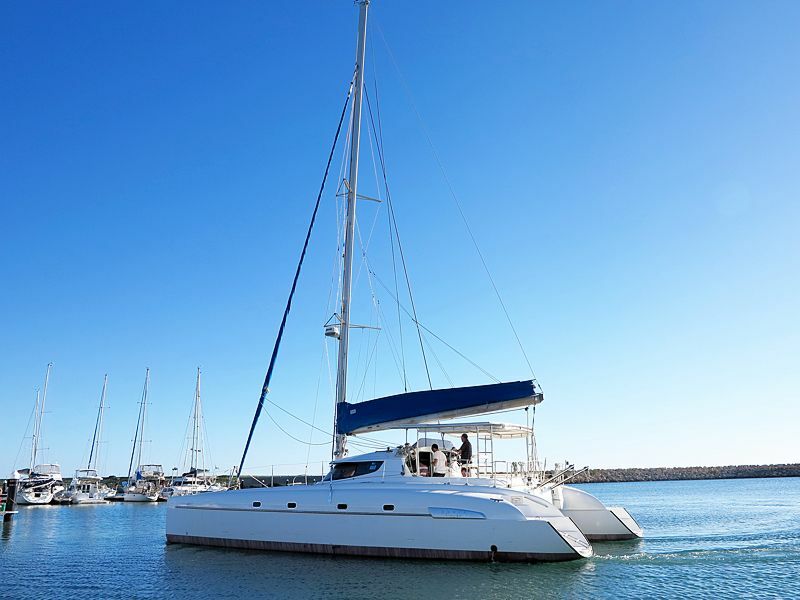 Here is a good example of the acclaimed Bahia 46 by Fountaine Pajot. 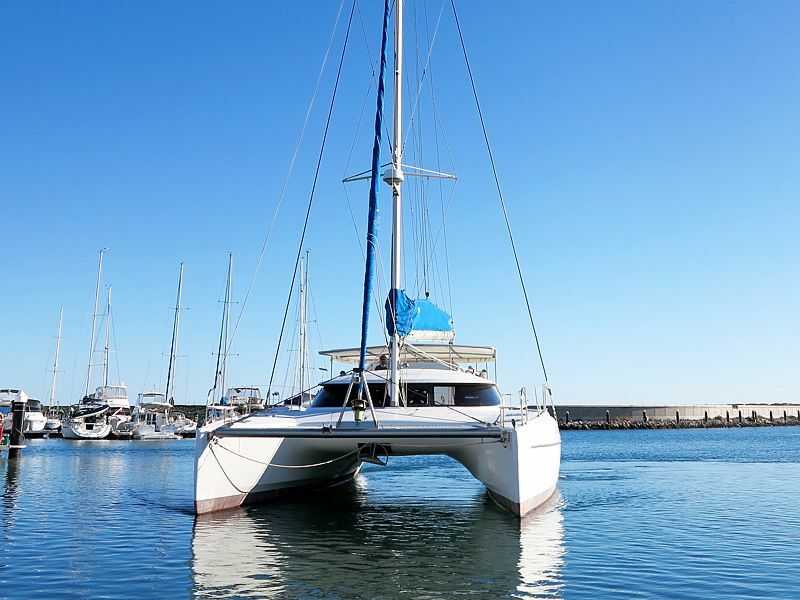 A real safe value among all production boats, the Bahia is renowned for her good performance under sail, sea worthiness and generous volumes inside. 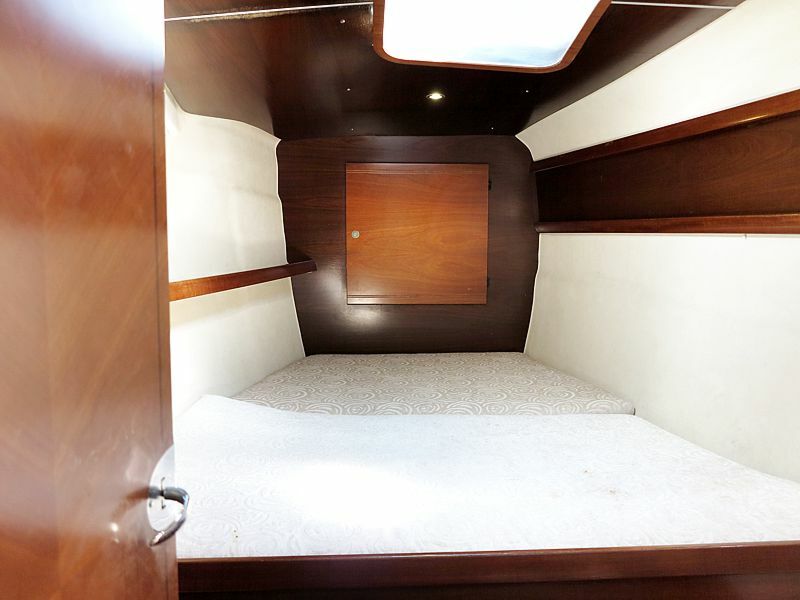 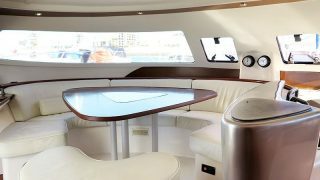 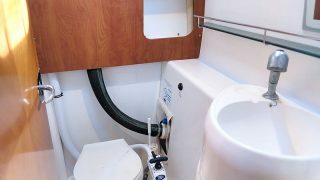 Drooy is a 4 cabin version privately owned. 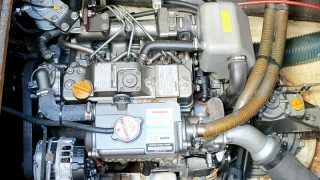 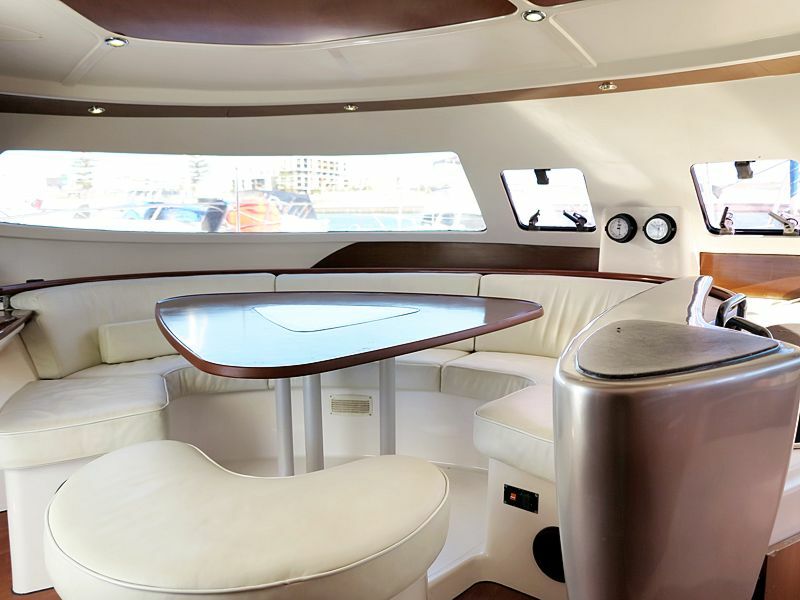 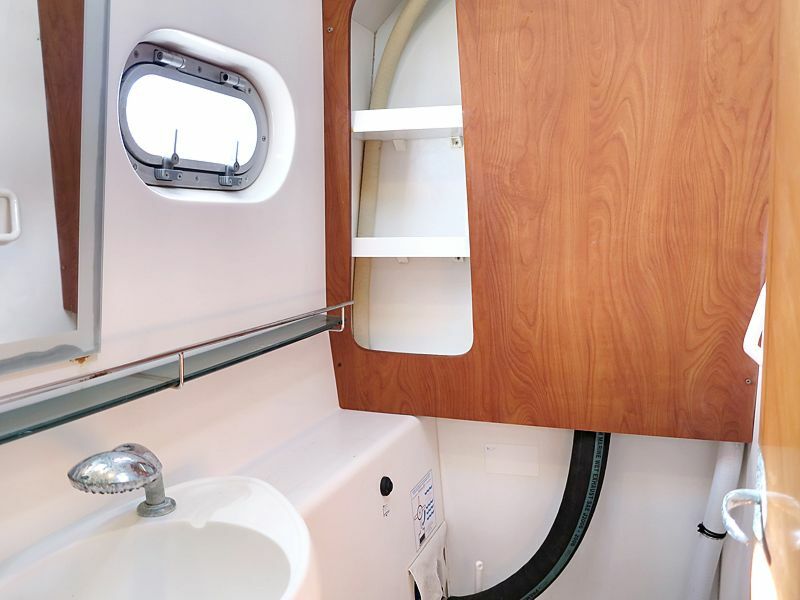 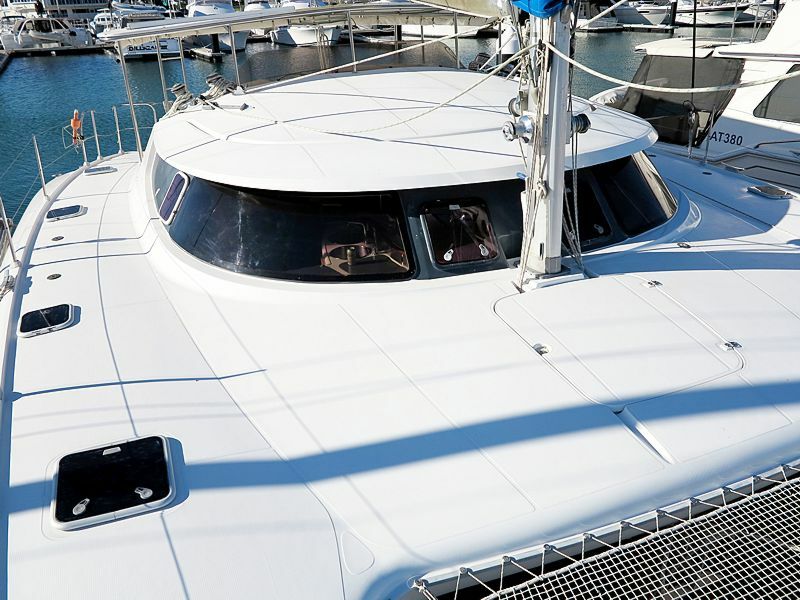 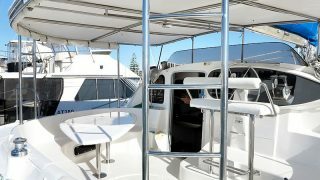 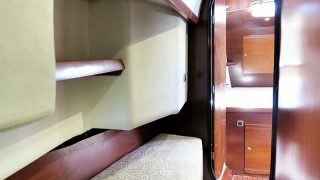 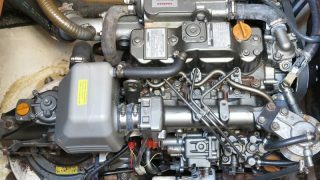 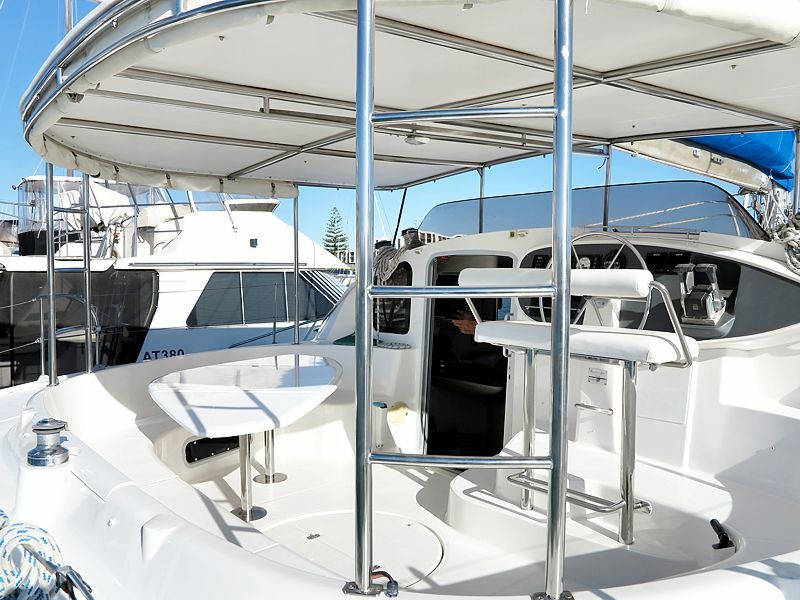 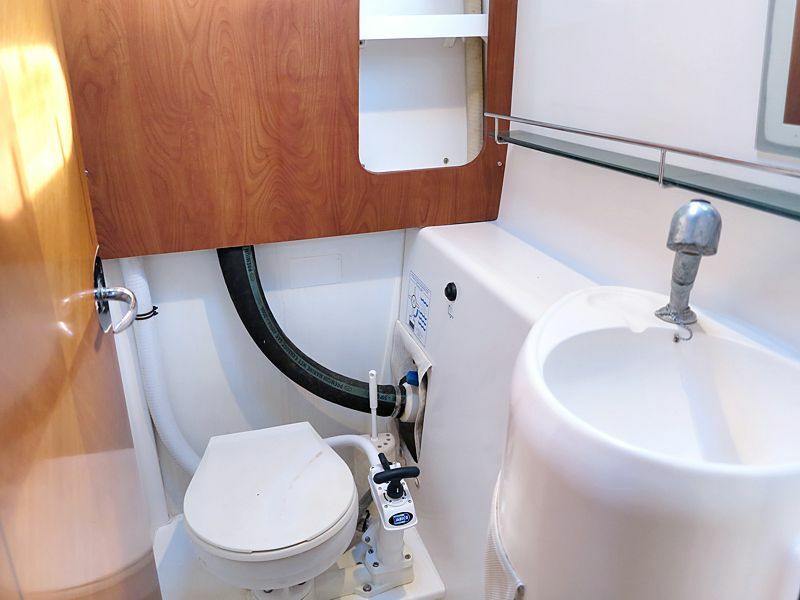 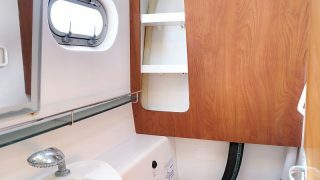 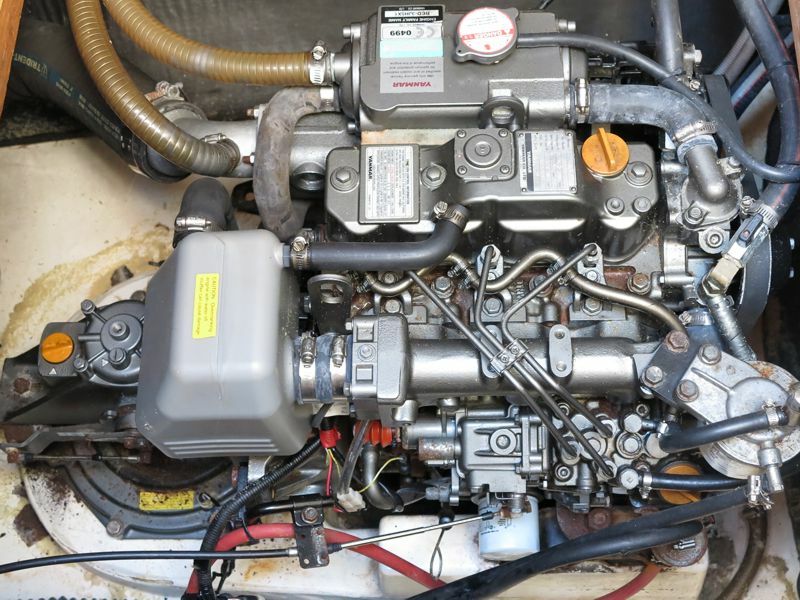 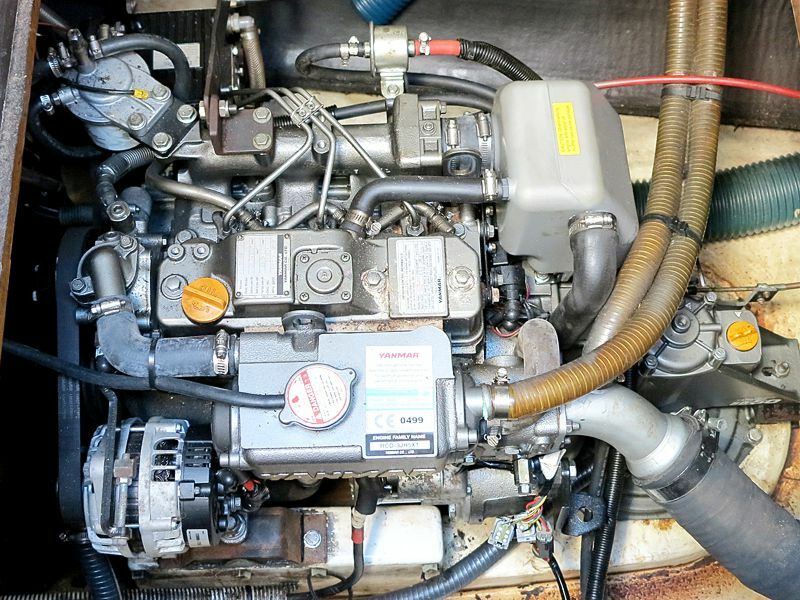 She features an extended hard top for good protection and easy access to the boom.She has been well looked after and offers some new equipment like the electronics and electrical toilets. 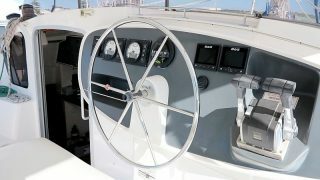 All windows and hatches have been recently re sealed for your peace of mind. 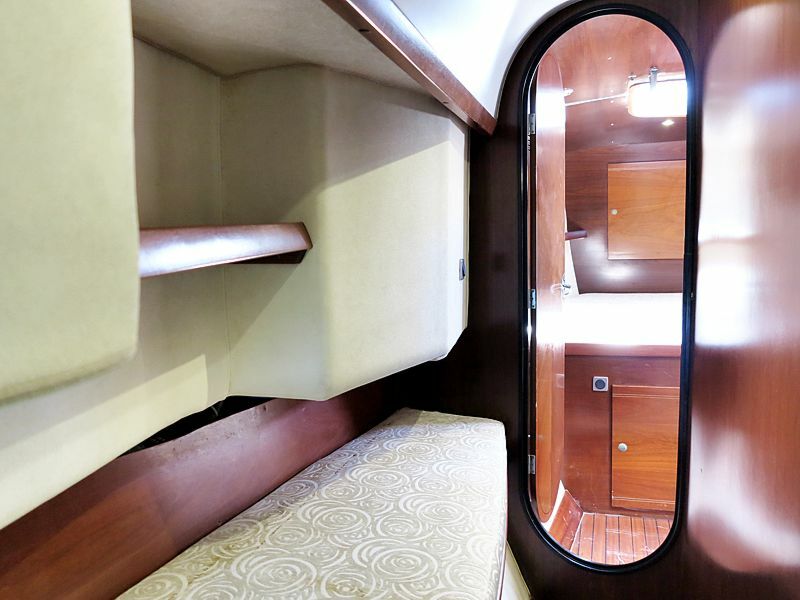 You will enjoy the comfort of the leather lounge. 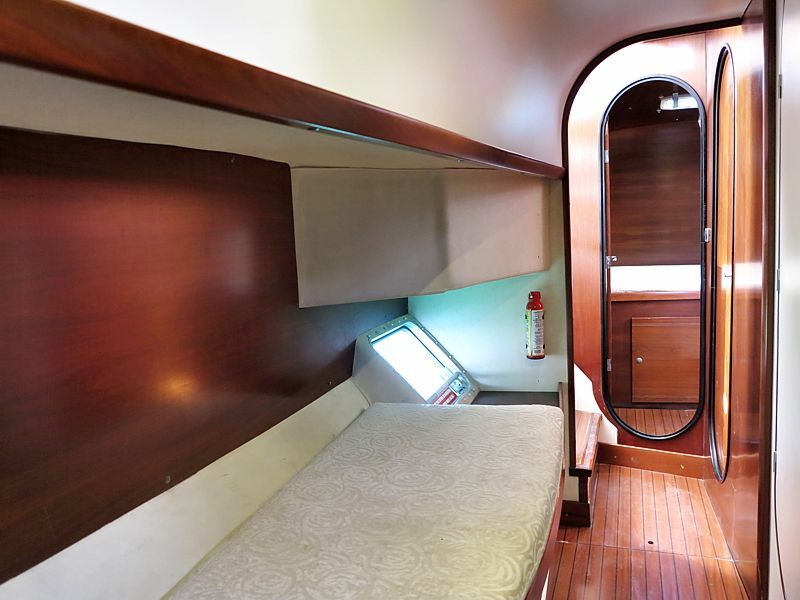 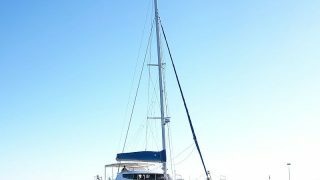 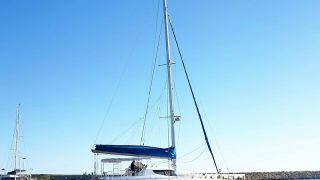 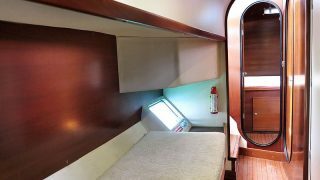 She has been well set up for blue water cruises with plenty of solar panels and batteries. 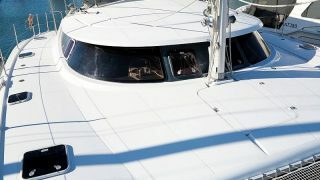 Drooy is currently penned in Coogee, WA and Berth can be transferred. 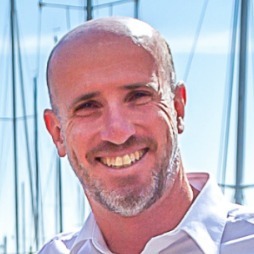 Alternatively owner may deliver the boat on the East Coast. 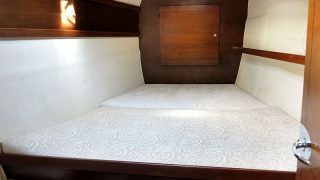 7.38 m / 24' 21"
1.3 m / 4' 27"